Spring is here, HOORAY! 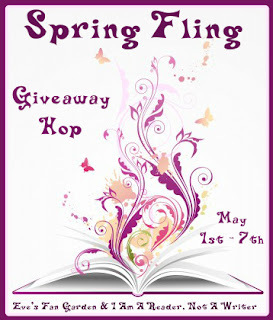 There is no better way to celebrate then with a giveaway of course. So I'm doing some spring cleaning and I've got some extra books up for grabs, which is why the giveaway is only US because I have to ship it myself. Shadow and Bone by Leigh Bardugo and if you haven't read this yet, I'm crying for you because it's a must read. Leigh is supposed to be at the convention so I'm hoping to get her signature for you too. 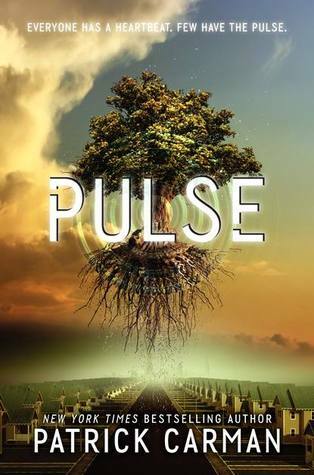 I also have an extra arc copy of Pulse by Patrick Carman that I would love to give to someone else to love and enjoy. You have until the end of the day May 7th. Have fun at RT!!!! Very Jealous. OMG!!! I've been DYING to read both of these books!!! 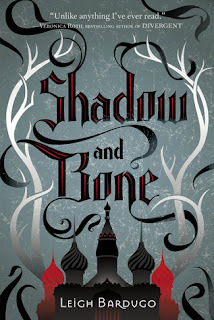 There both on my TBR and wish list and I haven't had a chance to get them. This is so AWESOME that your giving away both of these GREAT books!!! I'm so excited to be able to enter and have a chance to win these books!!! Fingers are crossed!!! Thank you so much for your generous giveaway prize!! Thank you so much for a chance to win and for being a part of this fun and awesome blog hop! !